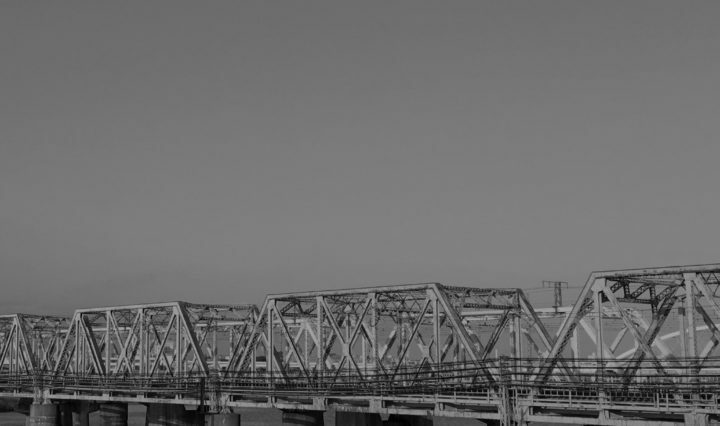 It’s techno Tuesday! And these two tracks means business. Dirty business. Just how we like’em. 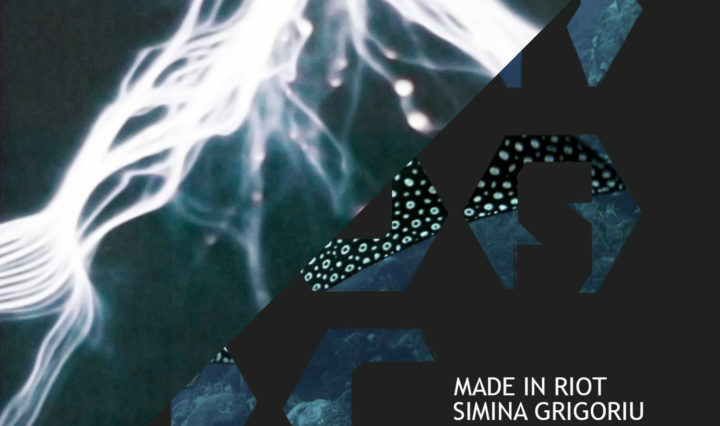 Continue reading Made In Riot & Simina Grigoriu, “Spring Storms” and The Planetary Defence Side Project, “Ball Lightning”! 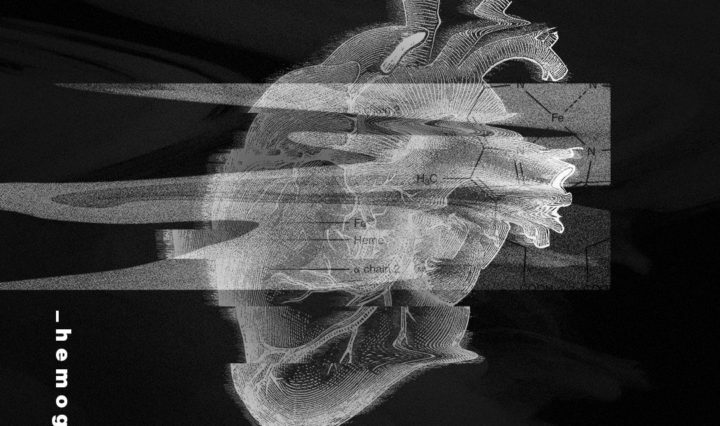 Kokoro – “Cardiogram”: Take me to your rave, Kokoro. Please. The drive of this track takes no prisoners – the stomping is destroying the floor. The progression is p.e.r.f.e.c.t. And that synth… Ah man. I wish it could have my baby. Continue reading Kokoro – “Cardiogram”: Take me to your rave, Kokoro. Please. 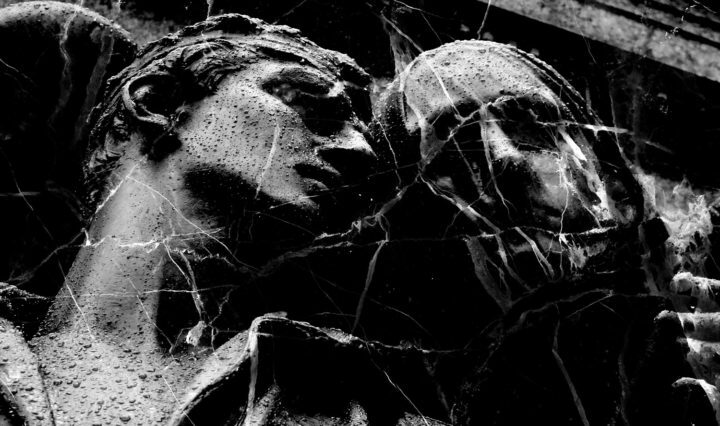 Luca Maniaci, “Pantheon”: Let’s get the weekend started! Those were the notes I wrote for myself when I found this track. 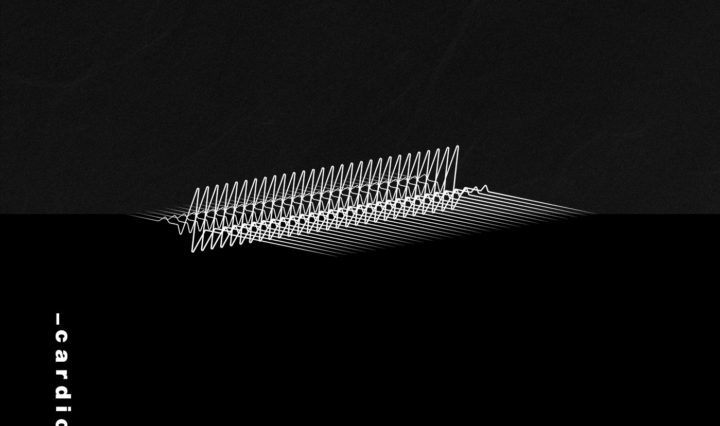 It steers firmly towards acidic techno grounds, all without losing the progressive foothold. Continue reading Luca Maniaci, “Pantheon”: Let’s get the weekend started! Mikael Johnson, “Omnisphere”: Focus on the groove, captain! 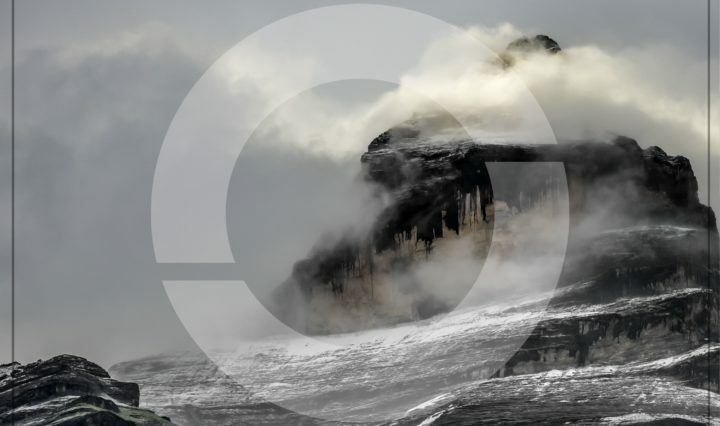 Omnisphere is the title track from the impressive debut EP by Mikael Johnson. 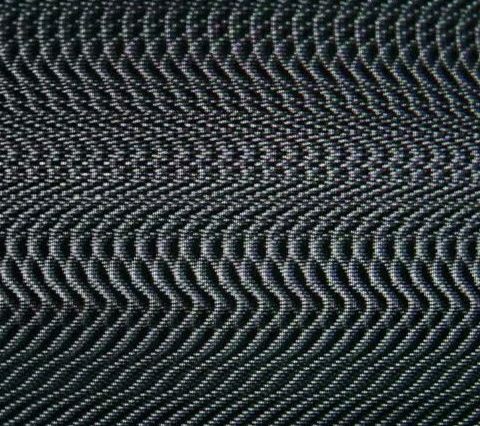 A track that essentially captures the atmosphere that I prefer in my techno: A dark, damp, stomping and brutal atmosphere, but without losing the groove. 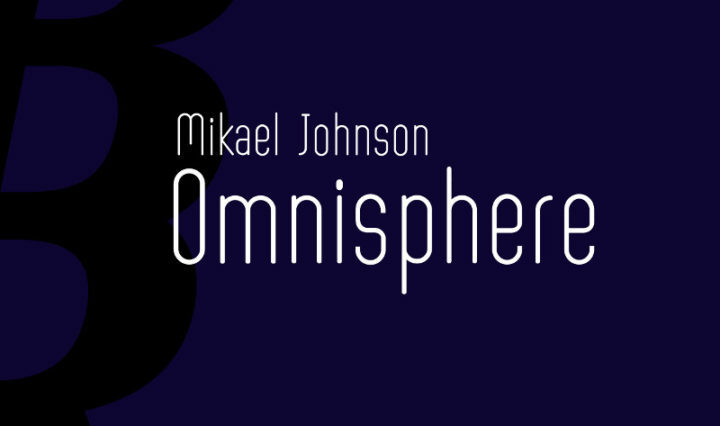 Continue reading Mikael Johnson, “Omnisphere”: Focus on the groove, captain! Mossa, “Schadenfreude”: There can never be enough KICK! Meanwhile, back in Techyland, some shouted “it needs more cowbell!”. But Mossa looks up from his mix and replies, “No! It doesn’t. It needs more KICK!”. So he took the kick drum and moved it all the way to the front of the mix. So much so, that he scared away all the other techno tracks and became king of the Kick Hill. Just a silly little tale? But, take a listen! Continue reading Mossa, “Schadenfreude”: There can never be enough KICK!